Well this is confusing. An autobiography of a fictional character. 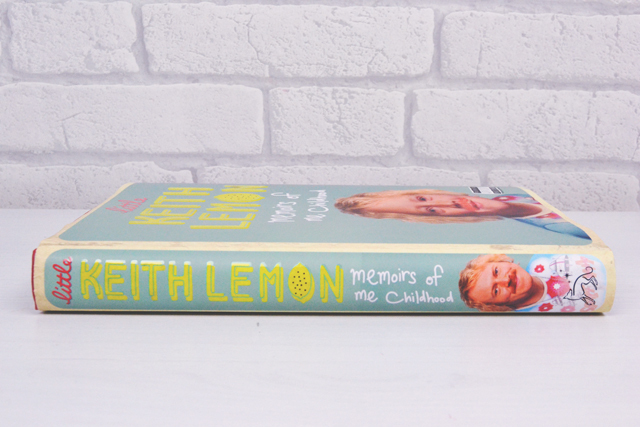 According to the imprint, Leigh Francis, the man behind the Lemon, wrote it himself but completely in character, even up to the "About the Author" information. In fact, the photos dotted throughout the book are just Francis himself but with the added detail of Keith Lemon's trademark hair and ginger 'tache! 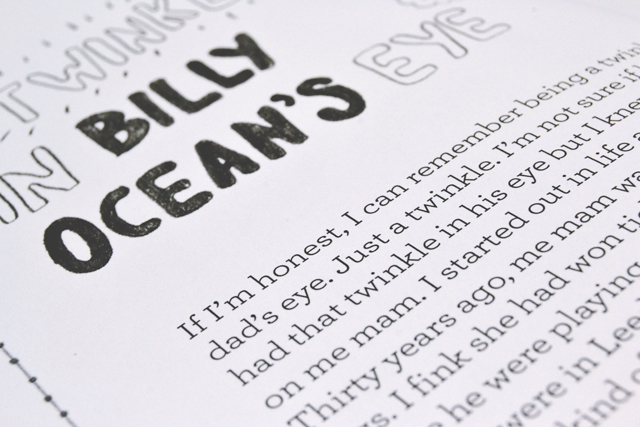 Francis also drew the illustrations that are peppered between the pages, so he's evidently a talented man! 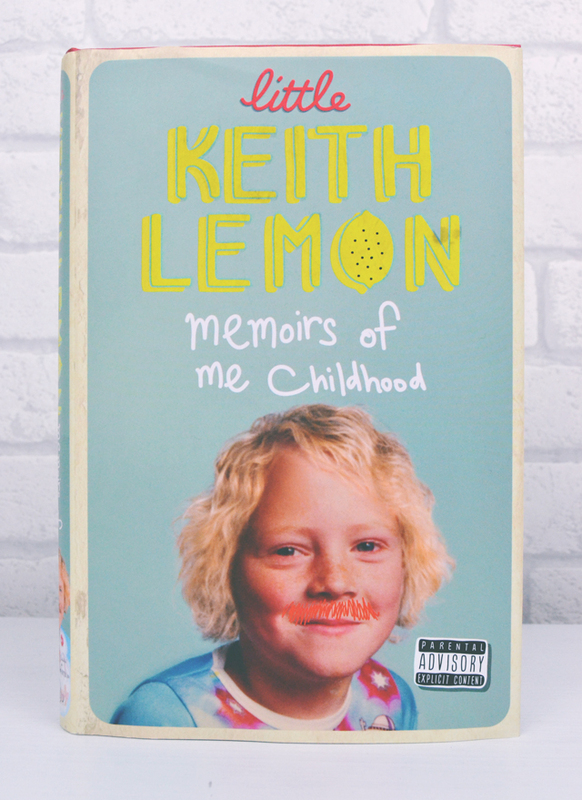 As you might imagine, Little Keith Lemon is a rude and, for me, hilarious recount of the presenter's life from birth and his (rather naughty) first word up to his 21st birthday, at which point the story is picked up in his previously published book, Being Keith. The whole book is written in Keith's distinctive Yorkshire dialect, so expect plenty of "fink"s, "anywhere"s and, of course, "sha-ting"s! As you'd expect, there is also plenty of his trademark crude humour! It may not be the most sophisticated humour but I do love Keith Lemon. I find his naughty humour hilarious so obviously his book was right up my street! Written in his dialect, I found myself reading in his voice which enabled me to really get caught up in the character. This suspension of disbelief meant I completely forgot that it's a completely fictional account and ended up getting caught up in Keith's world. I've read a few comedy autobiographies and usually find they're pretty dull compared to the TV persona we see from them. However, since Keith's was written entirely in character, he was every bit as crude, rude and downright cheeky as you'd expect. For this reason, I'll veer on the generous side and rate is as seven out of ten. If you're a fan of the ol' celebrity biography, check out my reviews of Alan Carr's Look Who It Is or, for a bit more cheekiness, Russell Brand's My Booky Wook.